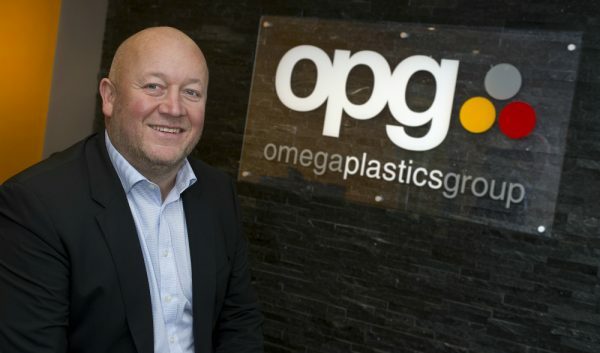 Reports conducted by Plastics and Rubber Weekly have illustrated how the re-shoring of manufacturing processes is continuing in the UK. 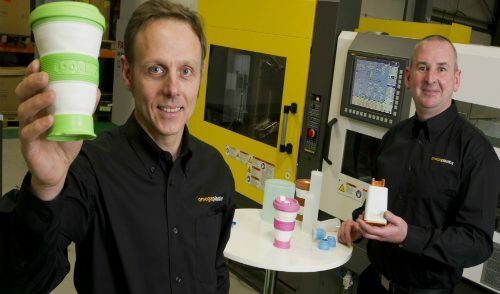 Tooling and moulding component manufacturers have reported an increase of demand from UK companies looking to have their products manufactured in the UK rather than countries in the Far East. 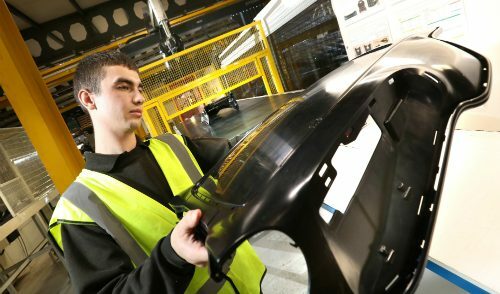 With increased prices for tool production and a 5% increase in shipping costs, the UK is becoming a more attractive partner along with its high quality service and short lead times. UK tool makers have stated that their sales and enquiries have grew encouragingly over the past 12 months, however there are doubts over whether the UK can cope with the demand. 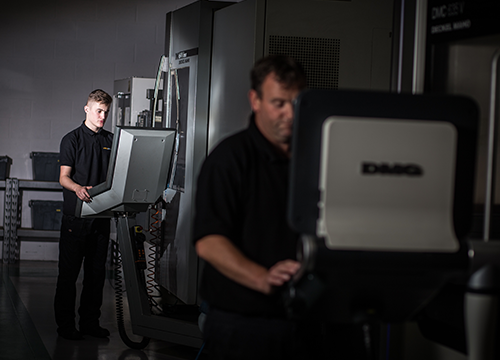 On average, toolmakers retire in their 50s and ensuring that gap can be filled with new toolmakers is an important task and challenge to tackle. Becoming a toolmaker can take up to five years of training, therefore companies are investing heavily in apprenticeship programs in order to fill the skills gap and ensure they can keep up with the demand of these new opportunities coming in through re-shoring projects.